And mule deer buck success was 81 percent, and antlerless mule deer was 83 percent. 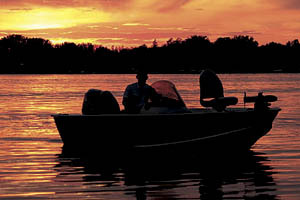 Following the positive detection, Game and Fish removed an additional 52 deer for testing. All tested negative. 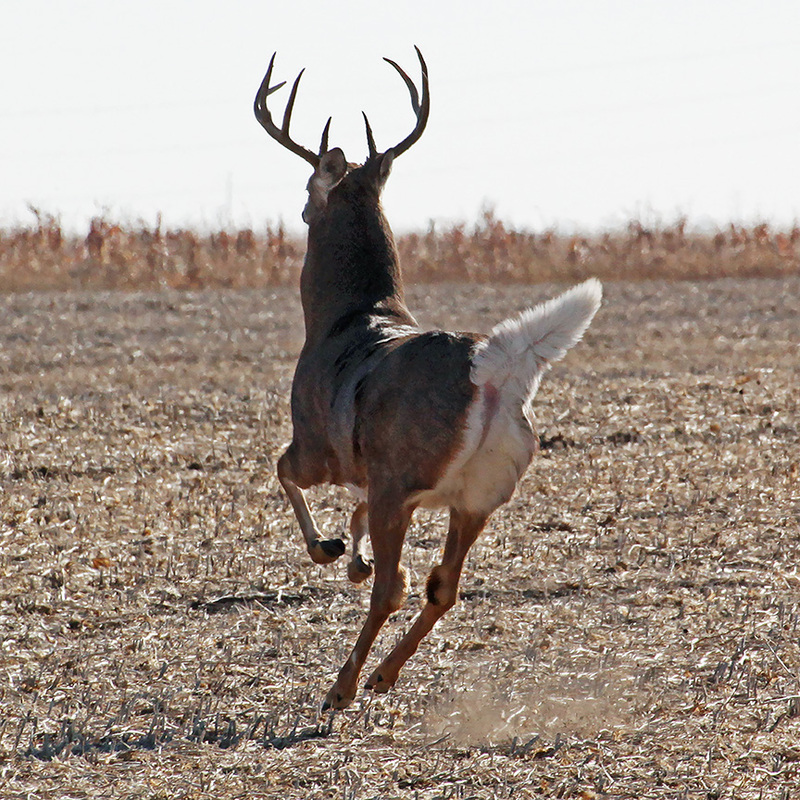 While two positive deer were taken in unit 3F2, an area of North Dakota known to have CWD, a third was taken from Divide County in deer unit 3A1, previously considered free of CWD. 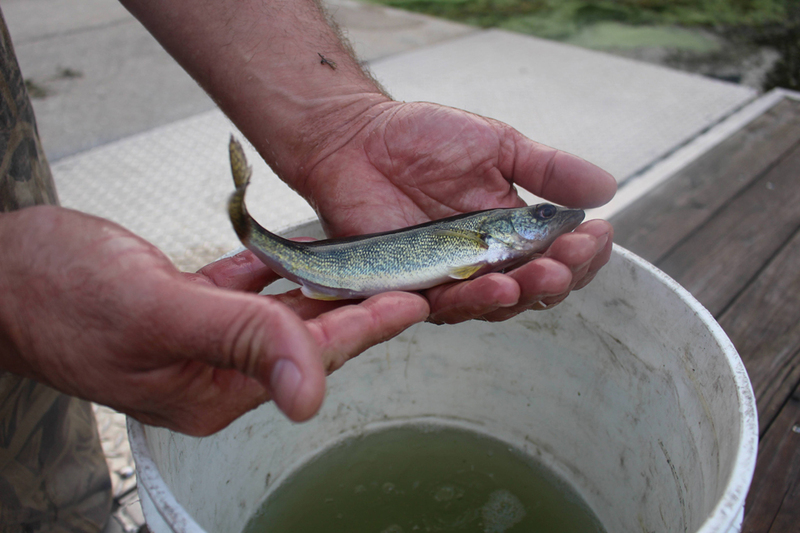 Average size of Lake Sakakawea female salmon was 6 pounds, and once again there was an abundance of young male salmon, which typically forecasts a good run the next couple years. 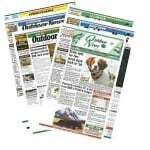 Big game biologist: Mule deer fawn production has been on a positive trend since 2013. 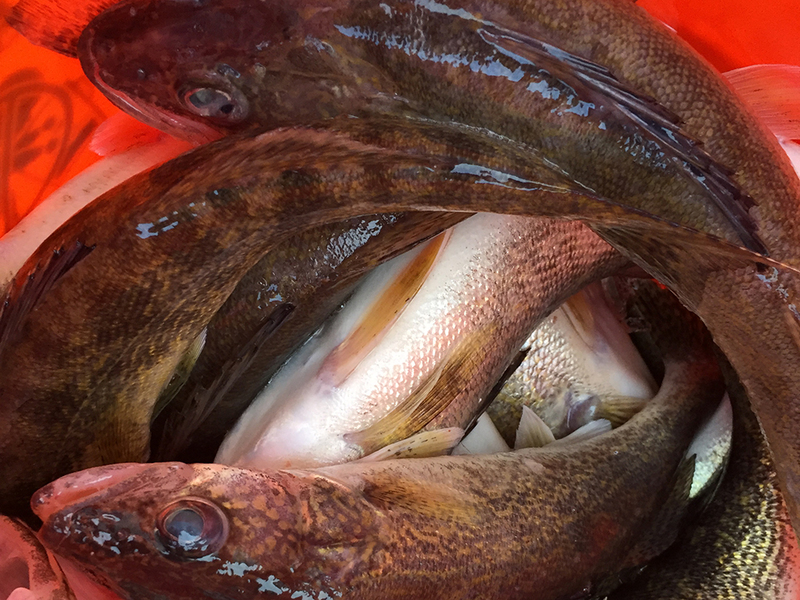 Lake Sakakawea had the eighth highest catch of young-of-the-year walleye on record. 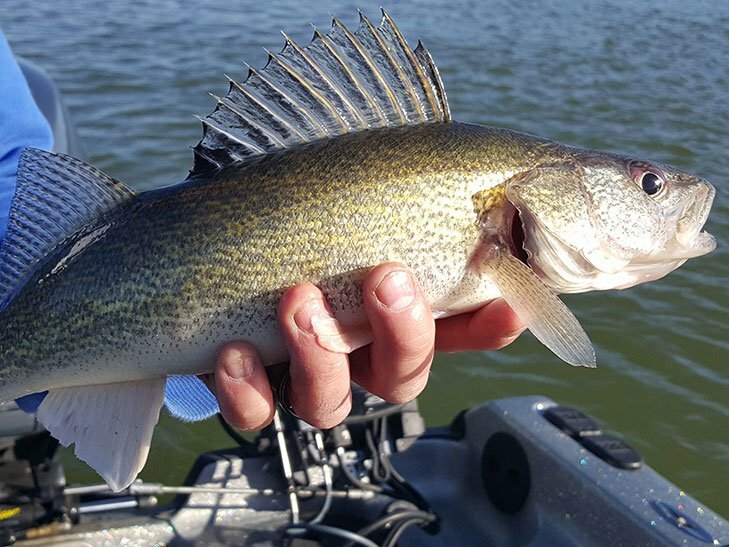 And Devils Lake saw fair to good numbers of walleye, with the catch close to average even though Game and Fish didn’t stock any walleye in the fishery this year. 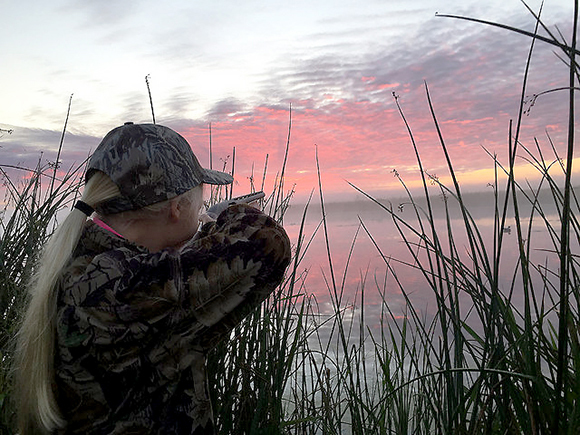 This year’s duck brood index was up 37 percent from last year, and showed 5.11 broods per square mile, an increase of 39 percent. 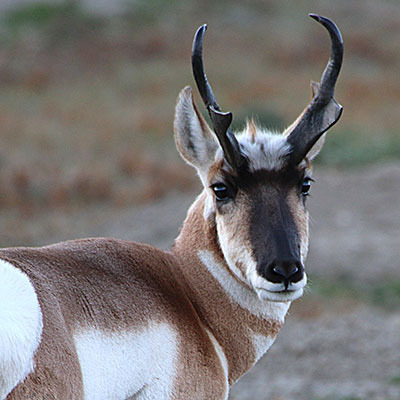 North Dakota’s 2018 pronghorn hunting season is set, with 1,075 licenses available in 10 open units. That’s way up from 410 licenses and five open units last year. 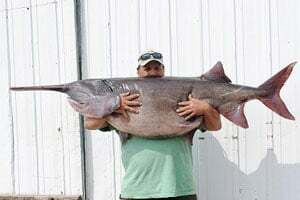 But if you’re not from North Dakota, you’re out of luck – the hunt is only open to state residents. 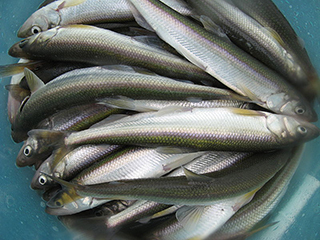 While catch-and-release is often encouraged under the right conditions, fish reeled in from this depth will likely die if released. 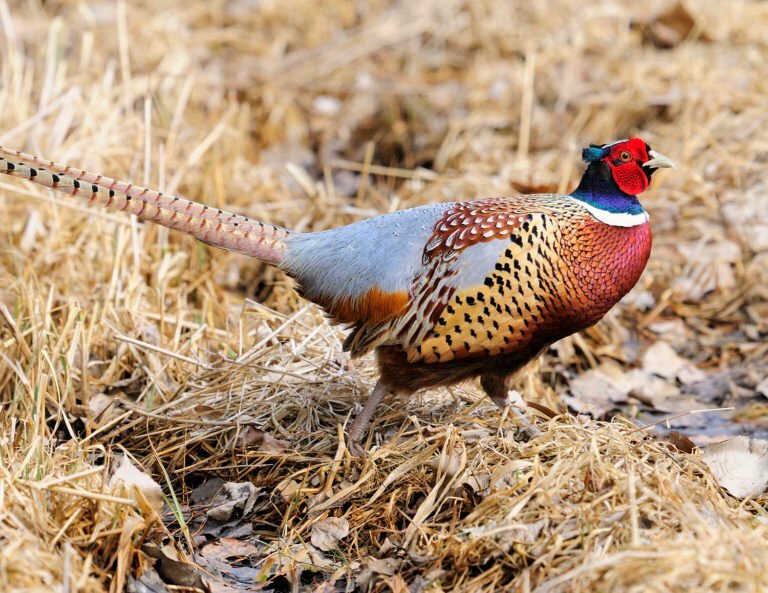 Population index is down 30 percent from the same time last year; number of roosters heard crowing this spring reportedly down statewide, with decreases ranging from 15 to 38 percent in the primary regions holding pheasants. 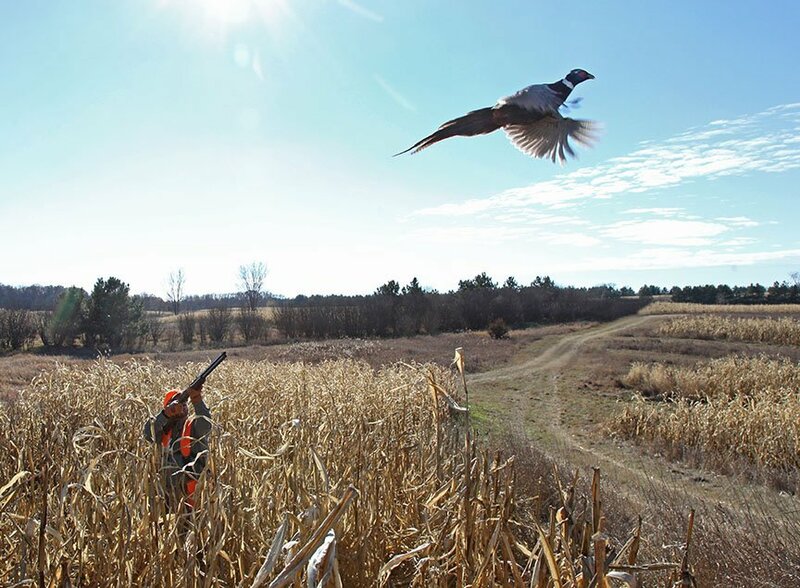 Drought conditions and not as many hunters in the field last fall meant fewer pheasants, sharp-tailed grouse and Hungarian partridge in the bag. 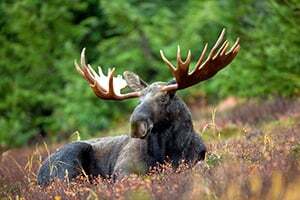 Antlered mule deer licenses increased by 150 from last year, antlerless mule deer by 550, antlered whitetail by 150 and antlerless whitetail by 150. 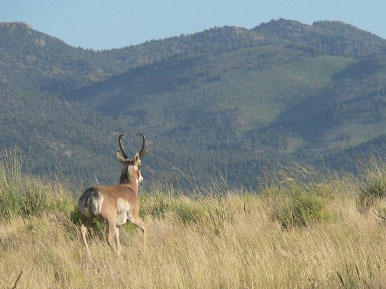 Biologists counted 2,540 mule deer over 245.8 square miles during this year’s survey. 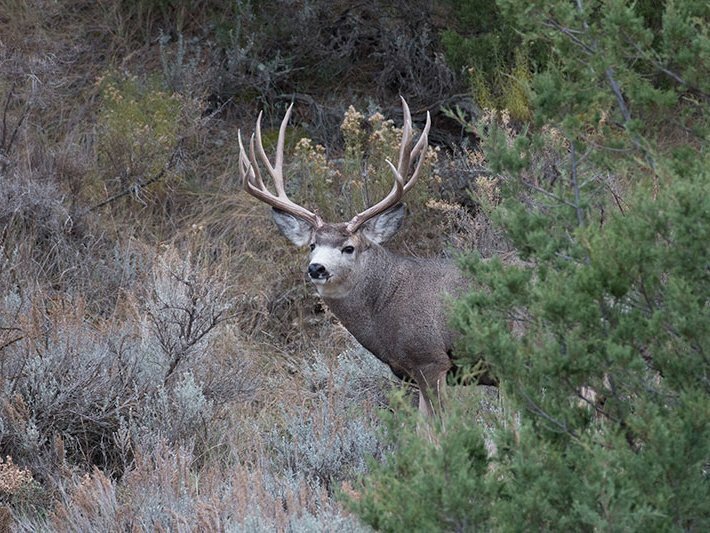 That’s 45 percent above the long-term average, with overall mule deer density in the badlands at 10.3 deer per square mile, down only slightly from 10.9 in 2017, and well above low of 4.6 in 2012. Down 11 percent from 2016 and 9 percent below the five-year average. 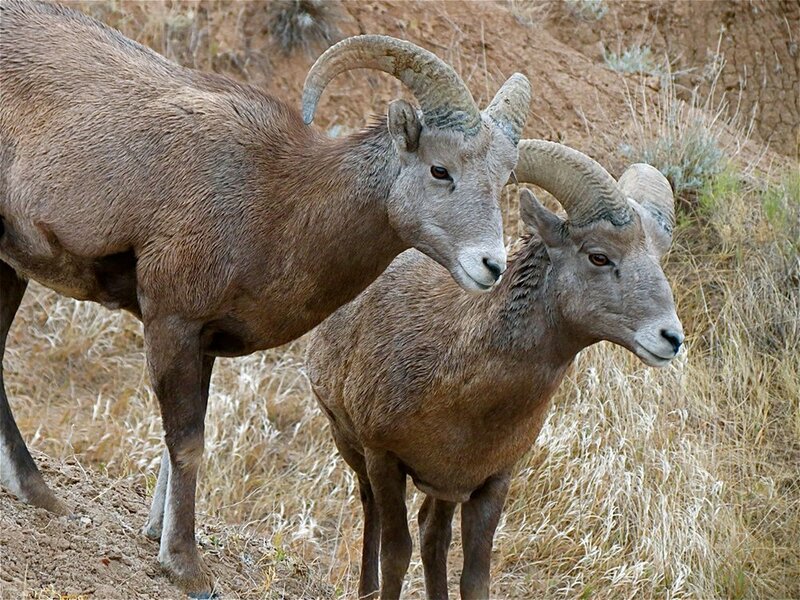 Status of bighorn sheep hunting season will be determined Sept. 1, after the summer population survey is completed. 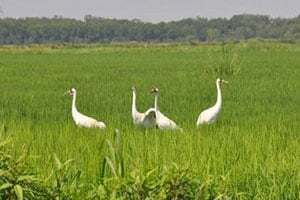 The whoopers that do make their way through North Dakota are part of a population of about 400 birds that are on their way from wintering grounds at Aransas National Wildlife Refuge in Texas to their nesting grounds at Wood Buffalo National Park in Canada, a distance of about 2,500 miles. Anyone seeing these endangered birds as they move through the state is asked to report sightings so the birds can be tracked. 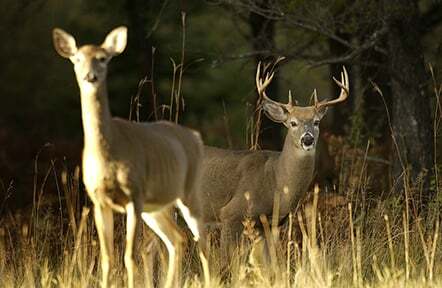 Mule deer hunters did particularly well, with buck success at 83 percent, antlerless mule deer 86 percent. Elk licenses also are up; status of bighorn sheep season to be determined after summer population surveys are completed. 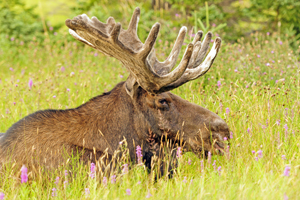 And of 362 elk hunters, 211 were successful – or 58 percent.